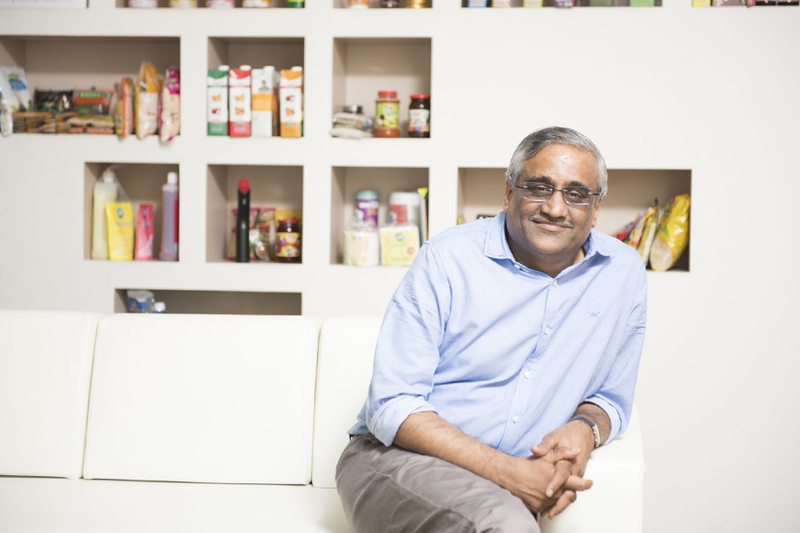 In the run up to the festive season, Kishore Biyani has made a purchase that fits in neatly with his once again resurgent hypermarket business. On Thursday, he agreed to purchase Hypercity, a store that, in the past, he has called the “perfect store” for its assortment as well as the way it is designed. In purchasing Hypercity, Biyani also allowed K Raheja Corp.’s Shoppers Stop unit, which runs Hypercity with a face-saving exit. In its decade-plus existence, the unit has never made money and has dragged Shoppers Stop’s financials down. As a July 2017 analysis by HSBC shows, at Rs 7,500 Hypercity has a lower throughput i.e. sales per sq feet than Rs 10,000 for Future Retail’s Big Bazaar. Biyani’s Future Retail will pay Rs 911 crore for its stake in Hypercity. The deal values Hypercity at 0.76 times March 2017 earnings of Rs 1191 crore. This is much lower than DMart, which is valued at seven times earnings or Future Retail, which is valued at two times earnings. The deal is expected to conclude in 4-6 weeks once the shareholders of both companies give their consent. With the deal, India’s food and grocery and general merchandise retail is gradually consolidating among three players – DMart, Future Retail and Reliance Retail. All three have expanded steadily in the last five years and are now well-positioned to take advantage of rising consumer spends. While DMart and Reliance Retail have grown organically, Future Retail has not been averse to acquisitions. Last year, it also acquired Bharti Retail’s Easyday brand of stores as well as Nilgiri’s, a retail chain based mainly in south India. Commenting on the deal, Pinakiranjan Mishra, Partner and National Leader, Retail and Consumer Products, EY, said, "India holds a large appetite for mergers and acquisitions (M&A) among consumer products and retail (CPR) companies. This deal is a validation of that appetite, and such kinds of deals provide opportunities for consolidation which will add scale and efficiency, which are critical for the success of grocery retail. Such deals also indicate that more companies are looking for transformative deals to fundamentally alter their business strategy and disrupt the market. Companies that use strategic M&A to address disruptive forces across the consumer products and retail sector will be positioned to thrive in the years to come." It remains to be seen how Future Retail consolidates Hypercity’s operations. So far it has chosen to retain names for its acquired brands while plugging in its efficient logistics network. Hypercity shoppers for the time being at least can expect outward appearances to remain the same except for the addition of Future Retail’s loyalty program. Future Retail in the next six months could move to add its private labels manufactured through Future Consumer. This should help drive margins and tip the chain to profitability. Future Retail’s stock was up 2.26 percent to Rs540 while Stoppers Stop rose 1.35 percent to Rs514. The benchmark Sensex was up 0.65 percent 31,801.